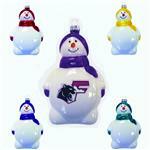 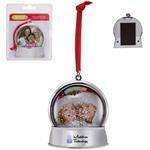 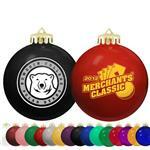 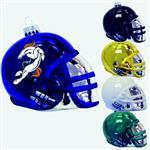 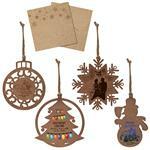 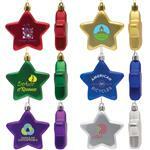 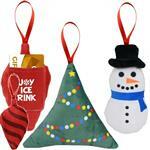 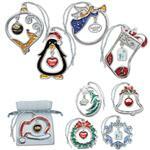 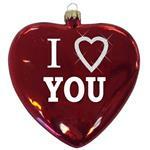 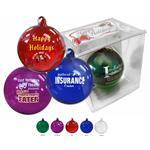 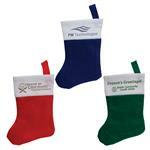 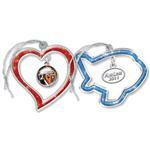 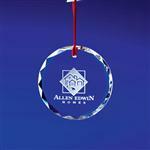 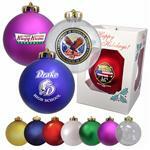 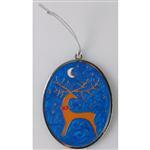 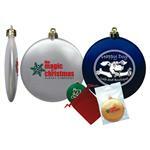 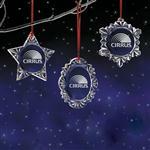 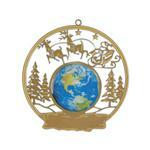 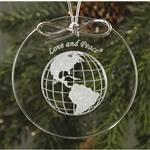 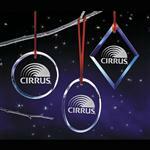 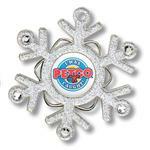 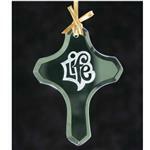 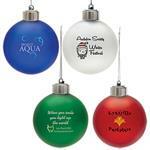 Customized Ornaments, Company Ornaments and Promotional Corporate Ornaments Custom Imprinted with your logo. 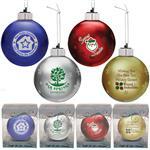 We carry a variety of custom ornaments including shatterproof, picture, digital, custom shaped, crystal and gold ornaments - all with your logo. 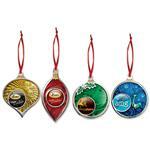 We even carry the new digital picture frame ornaments which are sure to be used year after year! 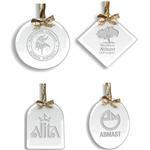 If you do not see the customized or corporate ornament you are looking for, call us at 888-332-ADCO (2326) anytime as we have many additional styles and custom shapes to choose from.